It’s been over three months since the release of Town Hall 12 back in June 2018. 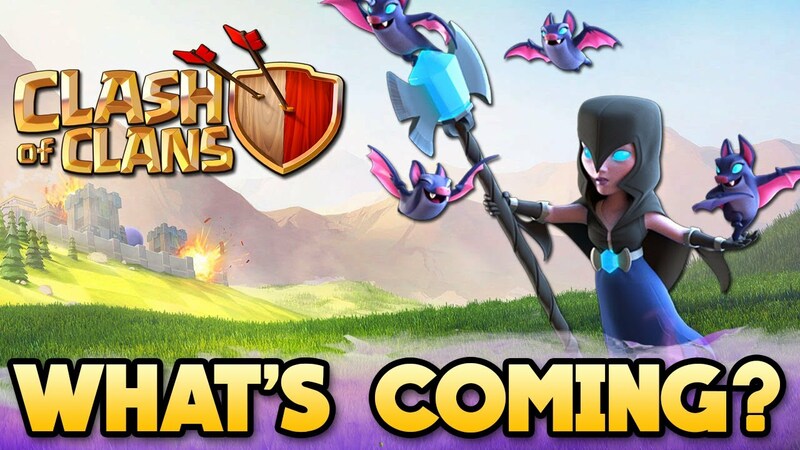 While it was easily the biggest content update in the past two years, clashers are always clamoring for what’s next. 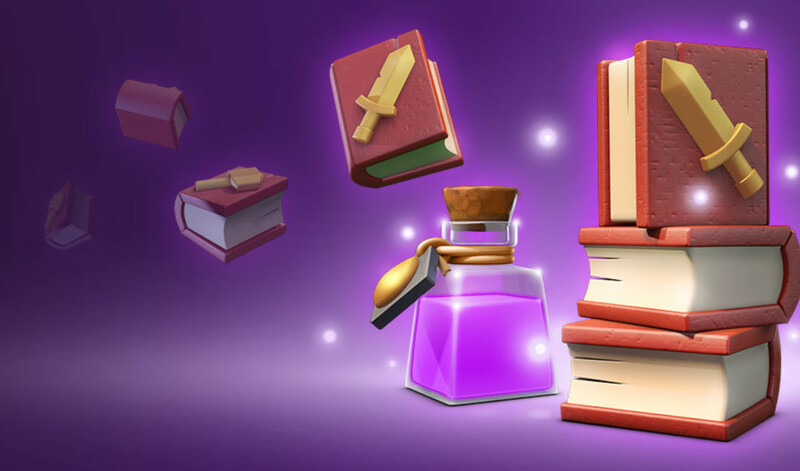 The SuperCell team has a history of releasing Fall and Winter updates each year and expect nothing different as we head into the last quarter of 2018. Today we look confirmed quality of life improvements coming to the game soon, the big addition in the Fall 2018 release (Clan War Leagues), as well as what to expect over the three to six months ahead in future updates. The Quality of Life (QoL) changes have become a regular addition to updates over the past 12 to 18 months. It’s positive to see the development team listening to the community and implementing changes, even small ones, that make the game easier to manage and more fun to play. Even if the process is slow to introduce these changes it represents an acknowledgment of the player community’s role in the future of Clash of Clans. Players will now be able to watch attack or defense replays at half speed. This will be helpful when learning new attack strategies, testing new castle defense troops, and trap placement. An annoyance about the Grand Warden since his introduction was the inability to switch his status between air and ground while he was recovering from battle. Inevitably this would lead to extra attacks with a hero in the wrong mode. No longer! Very soon Clashers will be able to toggle that setting at any time. Ever accidently drop a single drop onto a base that you didn’t want to attack, in the wrong spot to start your strategy, or in the wrong order because they happen to be the first one in the army selection menu? That’s fixed now. No troop icon will be automatically selected for placement until the player picks one and then engages in the battle. 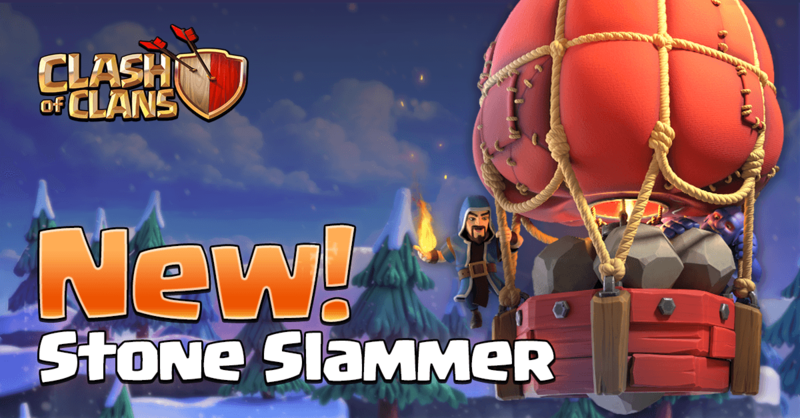 You’ve made a Wall Wrecker or Battle Blimp, intend to use one, start the attack and then realize it wasn’t selected from the clan castle icon. Frustrating. Now Clash will default to whichever option you used in your previous battle. A Wall Wrecker on max level costs 150,000 gold and takes 20 minutes to make. It is a huge difference maker in battles for Town Hall 10 through 12. So why in the world would donating one of them equal 1 donated troop, the same as a single goblin? No more! Battle Machines will now give the play 30 xp instead of 1. 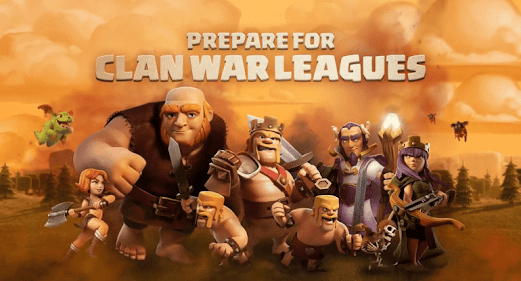 In a recent Clash of Clans YouTube event, the image above was revealed – ‘Clan War Leagues’. At the start of 2018 the community manager mentioned that an update for how Clan Wars were handled was scheduled to arrive in 2018. We are finally to that particular update. 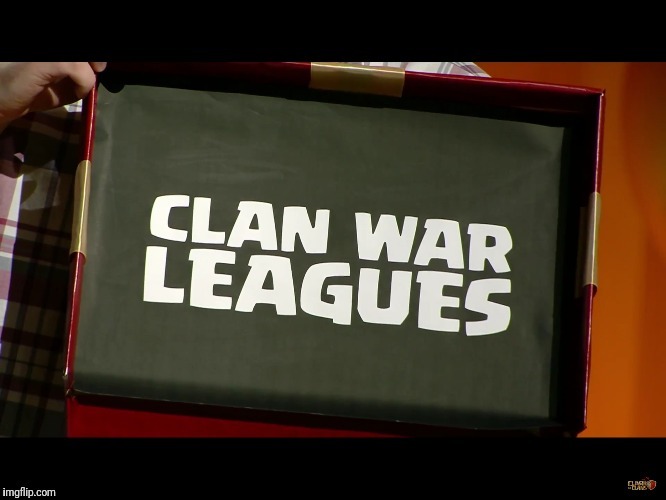 Very little has been officially confirmed about what exactly Clan War Leagues will look like. However, we do know that the competition will be more ‘skill-based’ rather than war weight matching (as it currently is). Now how exactly the game will rank or grade each player’s skill level, how that translates into the entire clan’s skill level, or what that rating indicates your opponent level should be remains to be seen. Clash Royal introduced Clan Wars earlier this year and place a clan into a group with players battling three times to earn points for their clans. Clans are ranked by the group’s total number of points and given rewards based on where they placed among the clan clans in that competition. Don’t except the new mode to look like the Clash Royal version, but the aspect of multiple clans competing against each other and not just the 1-on-1 wars could very well be a part of the game soon. 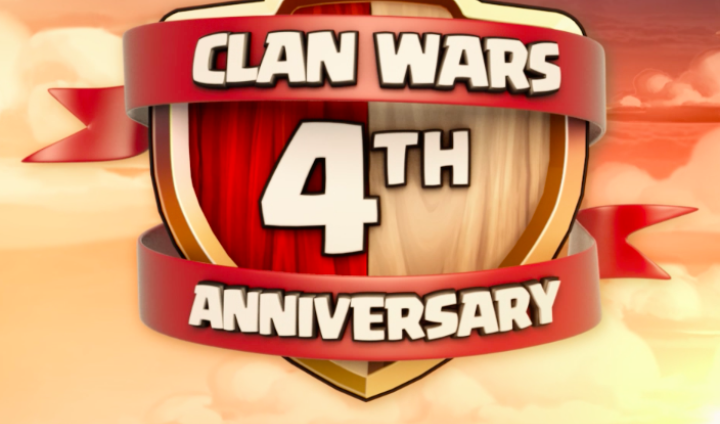 The competitive war community has been around for several years now and proven that clan war group competitions are both good for game engagement and strategy creation. 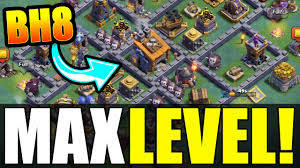 Builder Hall 8 was released in early March 2018, by the time we reach the end of 2018 that is plenty of time for players to have maxed out BH8. Look for Builder Hall 9 to debut in the winter, whether that be mid-December before the holiday break or mid-January once the dev team is back. Builder Base is an easy update to implement, because it simply adds a new level(s) to existing troops and defense, with the addition of typically one new troop and one new defense. The typical gem events around the holidays are expected to return as well. Clouds & Content. 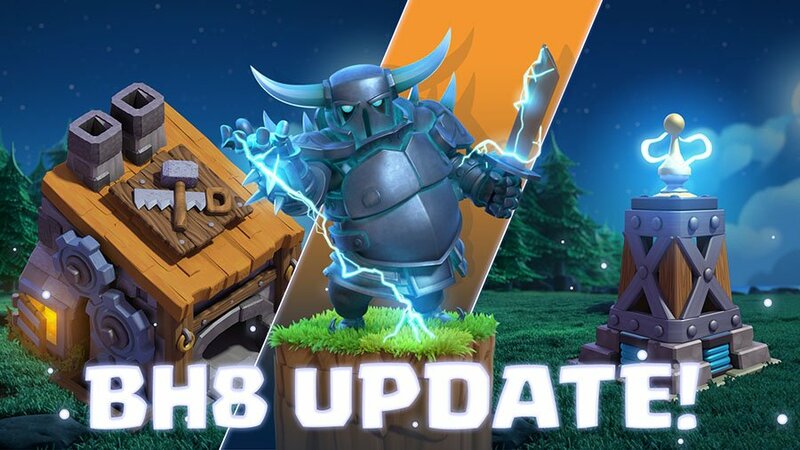 By this point the previous 4 updates will have been related to Builder Base, Town Hall 12, Clan War Leagues & Builder Base (again) – in that order. The Spring 2019 update should bring several changes most importantly a change to the long time clouding issue. The development team recently stated that they believe they have identified a solution for the clouds, especially in Legends league, and expect to be able to introduce that update in early 2019. They’ve ruled out head-to-head battles, but the final solution will be interesting considering the multi-year discussions that have taken place across the internet on potential fixes. 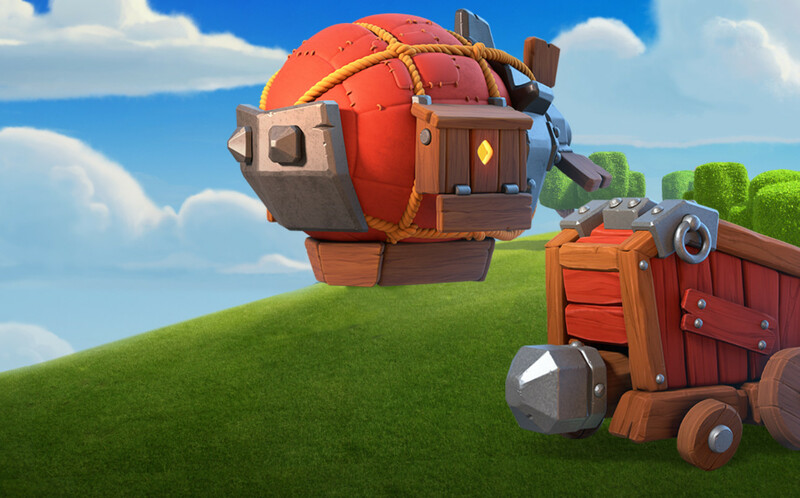 Finally, in 2019 we should see both new siege machines, but also the introduction of a new troop. The Siege Machines are the easiest to add in and are expected given the number of open slots in the Siege Workshop. In a new troop arrives in 2019 expect it to only be available at Town Halls 11 and 12, like the Electro Dragon. Until next time Clashers, Happy Raiding & Successful Clan Wars!